I love creating photo props and this LUCKY banner was so fun to make! 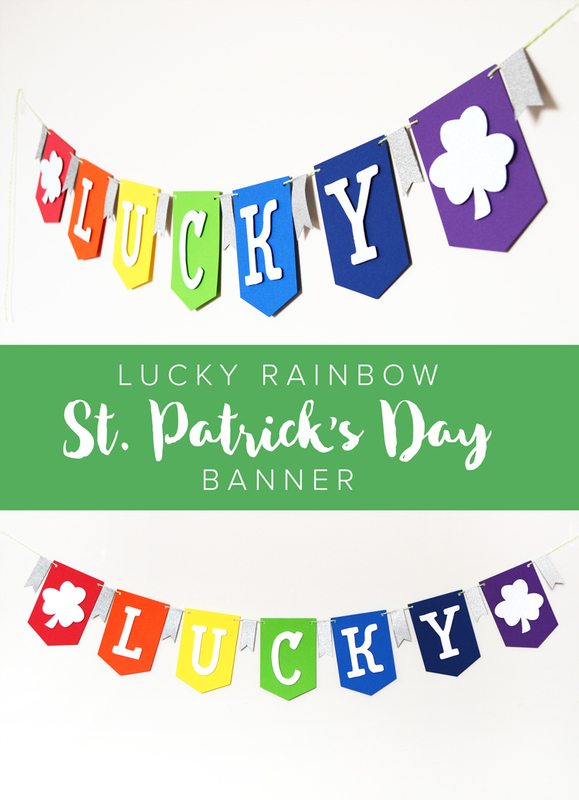 This pennant banner is so easy to create and makes such an impact as backdrop decor, photobooth prop or just as a normal pennant banner for your St Patrick's Day festivities! Check out the tutorial on how to create on for yourself over at Crafts Unleashed by clicking the photo above or the link below - happy crafting, friends!